Question and Answer: What is Self-Assessment Regime and What Are The Objectives? The Government of Nigeria introduced a system of tax administration called Self-Assessment Regime as a modern practice of paying tax. It encourages taxpayers to assess themselves and pay their tax liabilities voluntarily. The regime is based on the fact that taxpayers have the best information about their own activities and hence are in the best position to assess their own tax liabilities. Self-assessment is a method where by a taxpayer is required to correctly compute own tax liability, properly complete the return, pay the self-assessed tax and submit the tax returns together with the accompanying documents on or before the due date according to the relevant tax law. To make payment of tax easy by enabling taxpayers to assess themselves and pay a fair tax according to their business activities. To test the honesty and integrity of the taxpayer. To build trust on the taxpayer. Focusing more on supporting taxpayers to comply voluntarily. 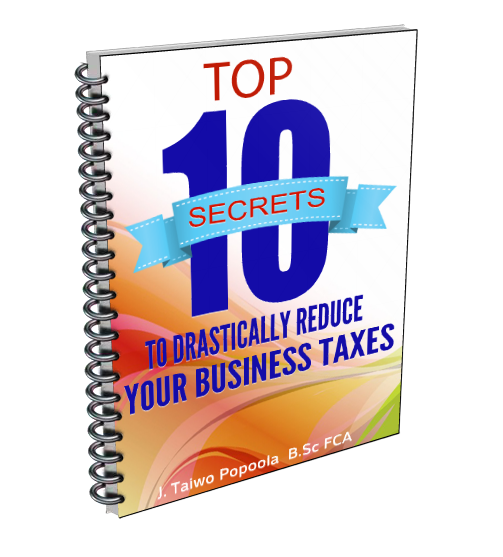 Ensure steady inflow of revenue to the government.